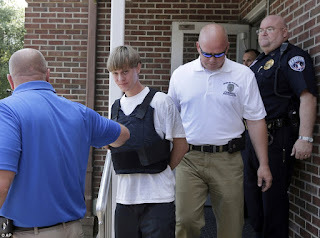 Dylann Roof, the alleged gunman authorities say is responsible for killing nine people in a Charleston, South Carolina, church Wednesday night, has been apprehended, U.S. Attorney General Loretta Lynch said. 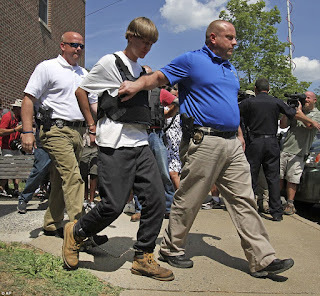 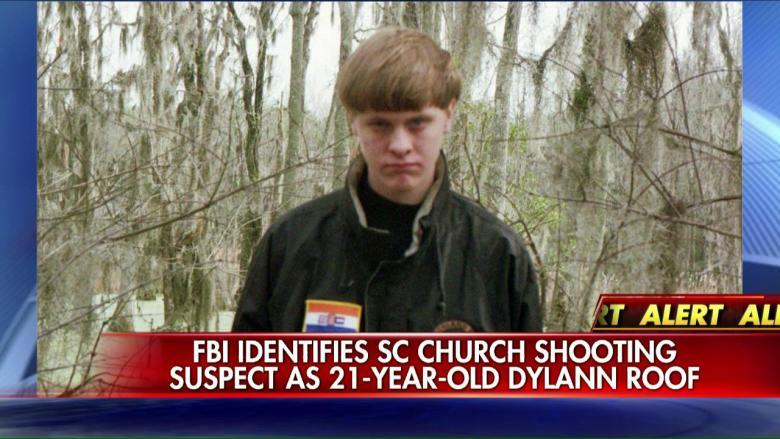 The FBI and Charleston police had earlier identified the Lexington, South Carolina, man, 21, as the suspect. 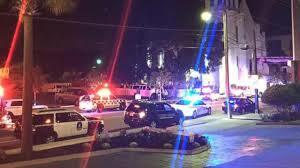 Police said three of the victims were males and six were females. Their ages were not clear. 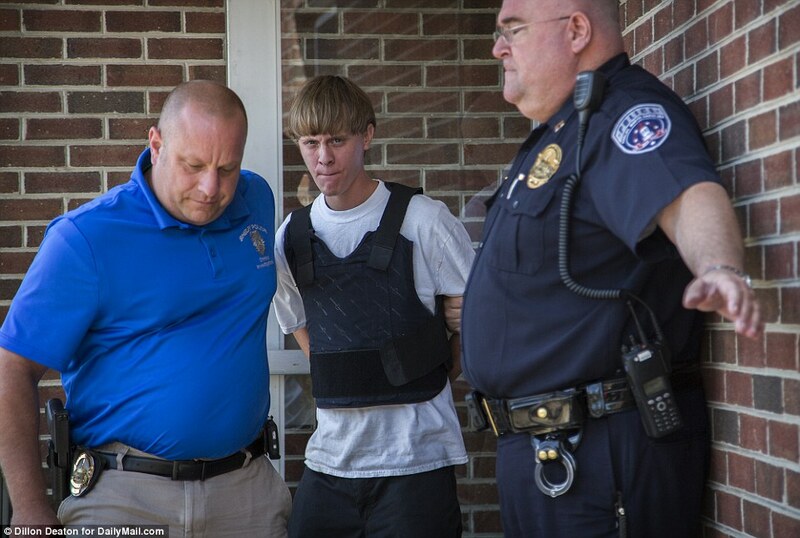 "This is a situation that is unacceptable in any society and especially in our society and our city," Charleston Police Chief Gregory Mullen said.